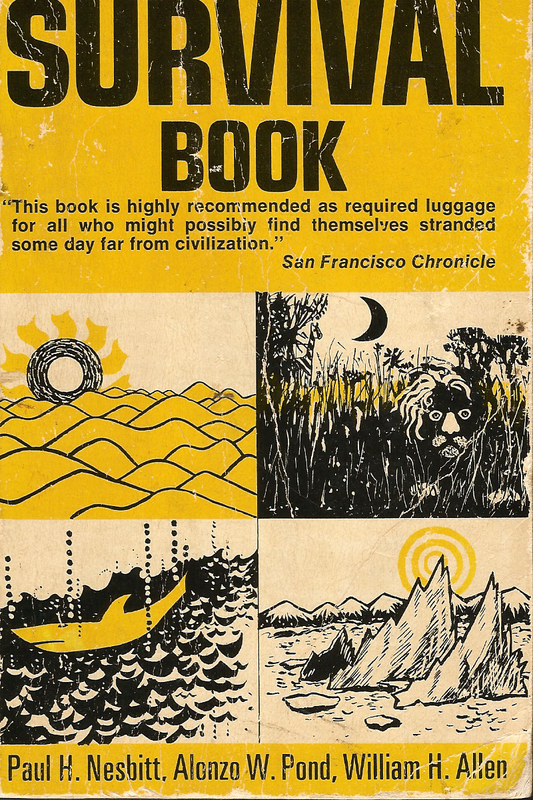 The Survival Book by Paul H. Nesbitt, Alonzo W. Pond and William H. Allen was first published in paperback in 1968. I consider it to be one of the best survival books that I have ever read. Imagine being dropped anywhere in the world and having a pocket book that aids and insures your survival. Unfortunately, it is no longer in publication.